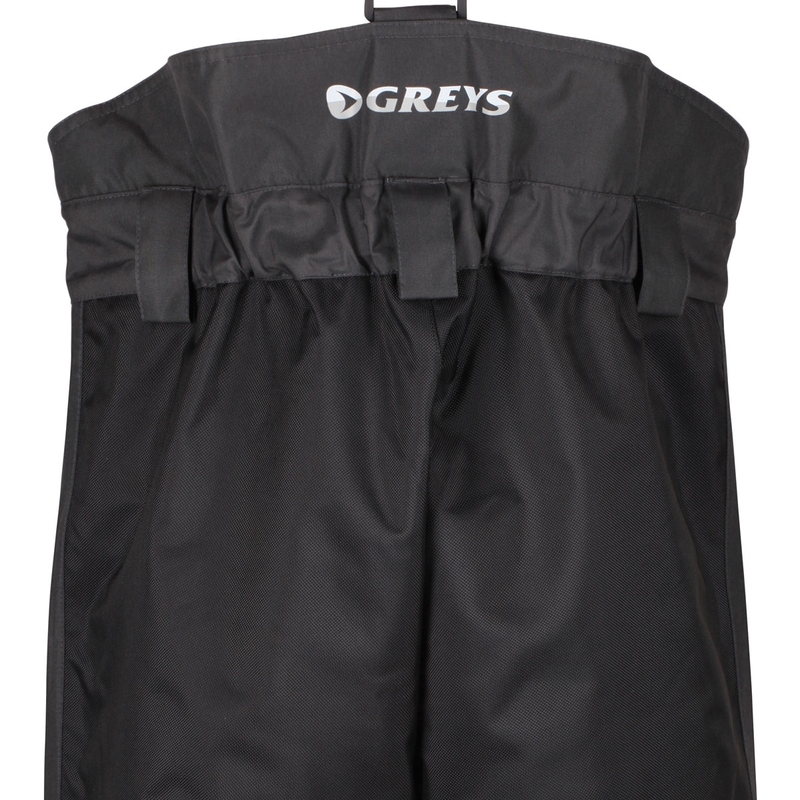 Greys Overtrousers. 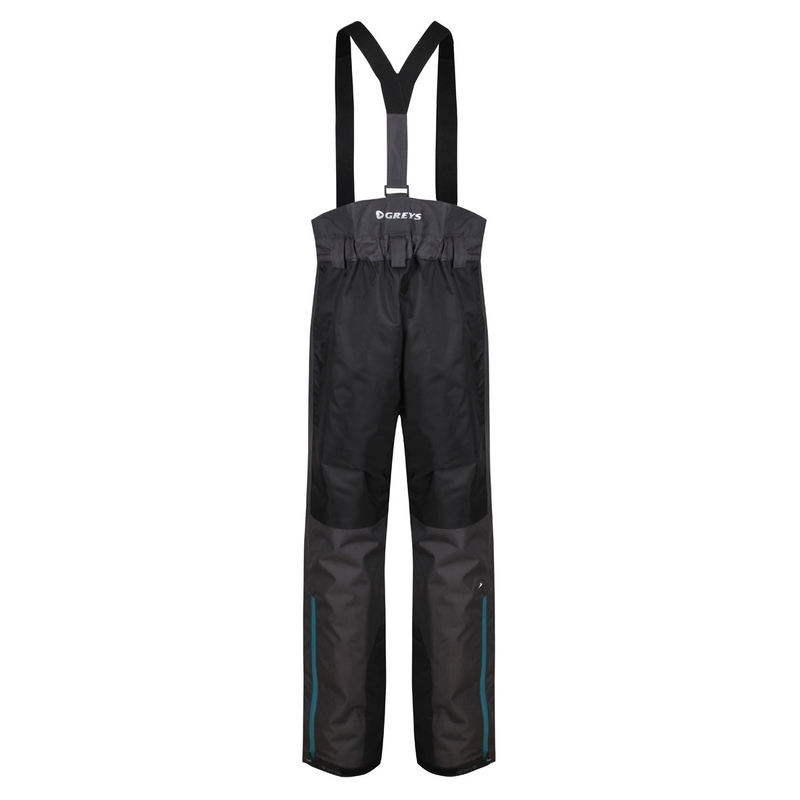 The new all-weather trousers utilising Climatex material, are made with the three key things in mind: comfort, durability and exceptional waterproofing. 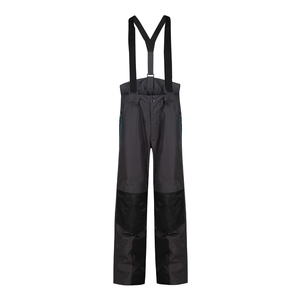 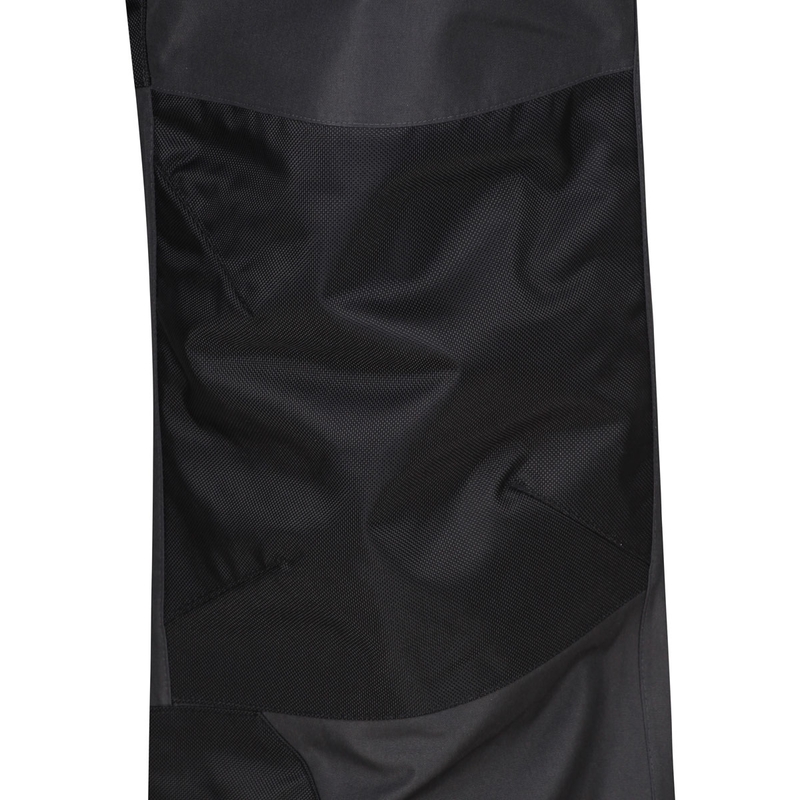 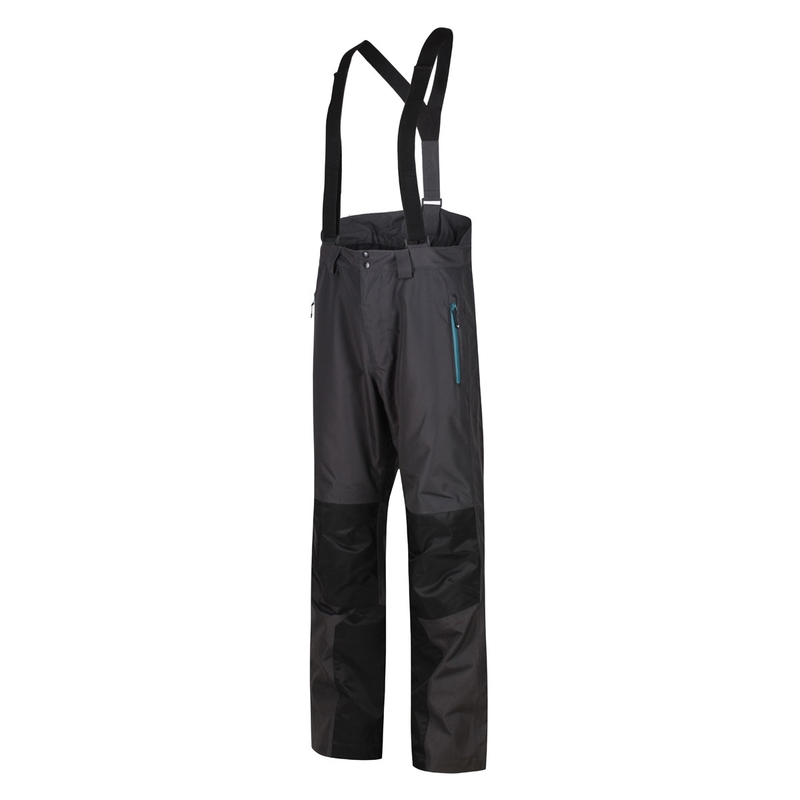 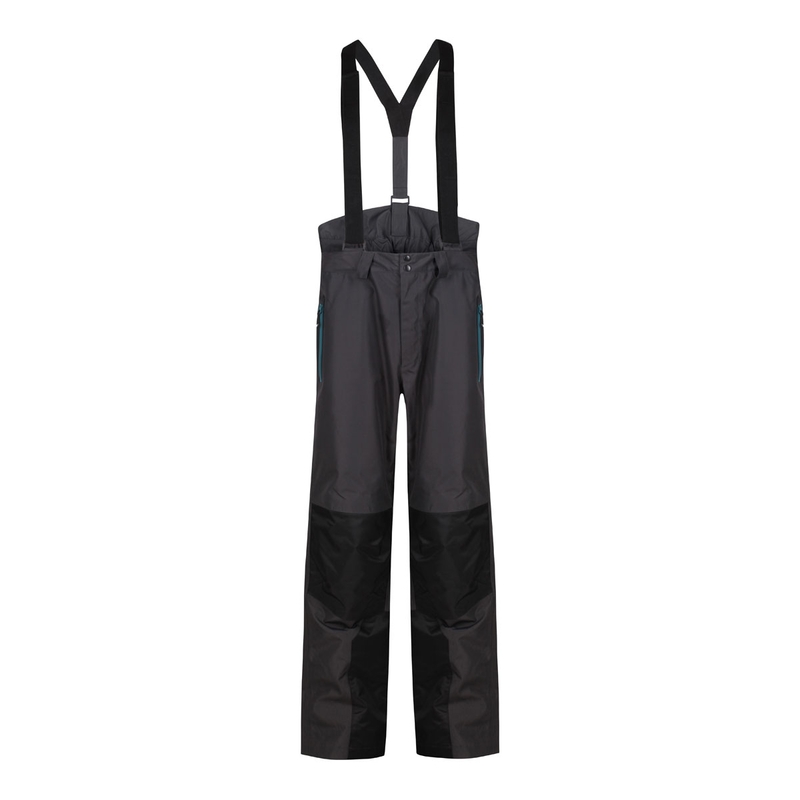 The Greys Overtrousers achieve all of this allowing anglers to fish on throughout adverse weather conditions.